MUMBAI: Work becomes fun when you have a lovely team, and no challenge seems to be a challenge when you enjoy working with your colleagues. 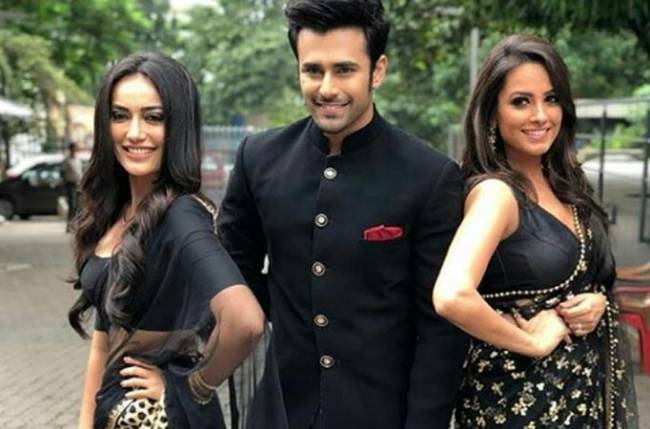 The cast of Naagin 3 is the latest team to prove the above statement. Ekta Kapoor’s Naagin 3 is one of the most popular supernatural television series. 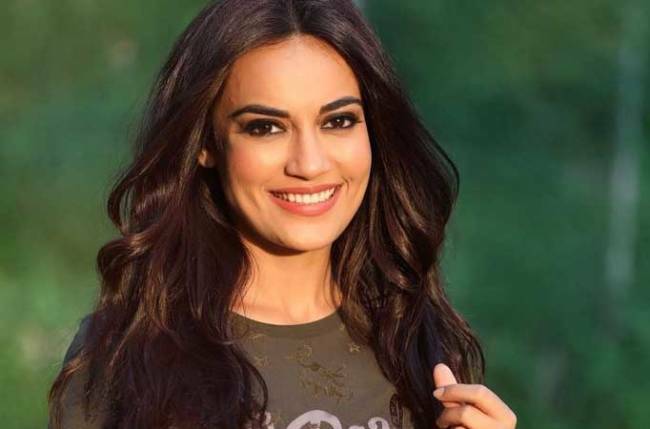 It stars actors like Surbhi Jyoti, Anita Hassanandani, Pearl V Puri, and Rajat Tokas in lead roles. The show enjoys a loyal viewership, and the cast has a huge fan following. The team is so dedicated to their show that they don’t mind working even when the temperature is not so comfortable. They simply beat the summer heat and give their shot, and we can’t help but admire their spirit. Anita took to Instagram story and shared a picture of some of the members of the soap with 37 °C written on it. Apart from her, the picture features actors like Surbhi and Rajat, all smiling to the camera. 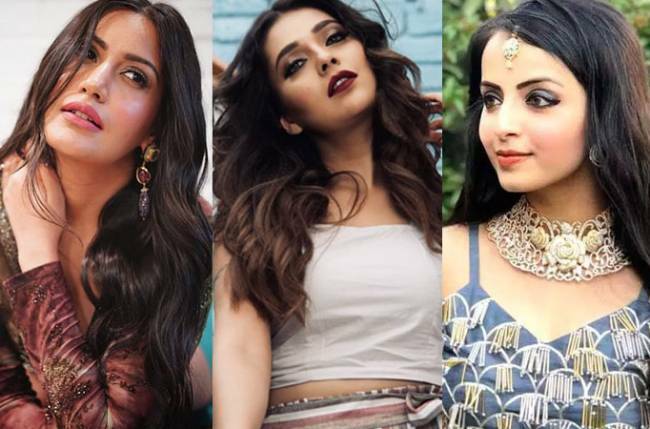 So, are you ready to beat the summer just like the team of Naagin 3?